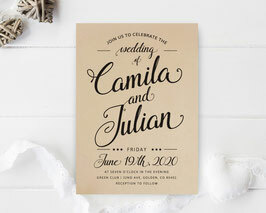 Tell your close friends and family when and where you’ll celebrate your special day with our Formal Wedding Invitations. 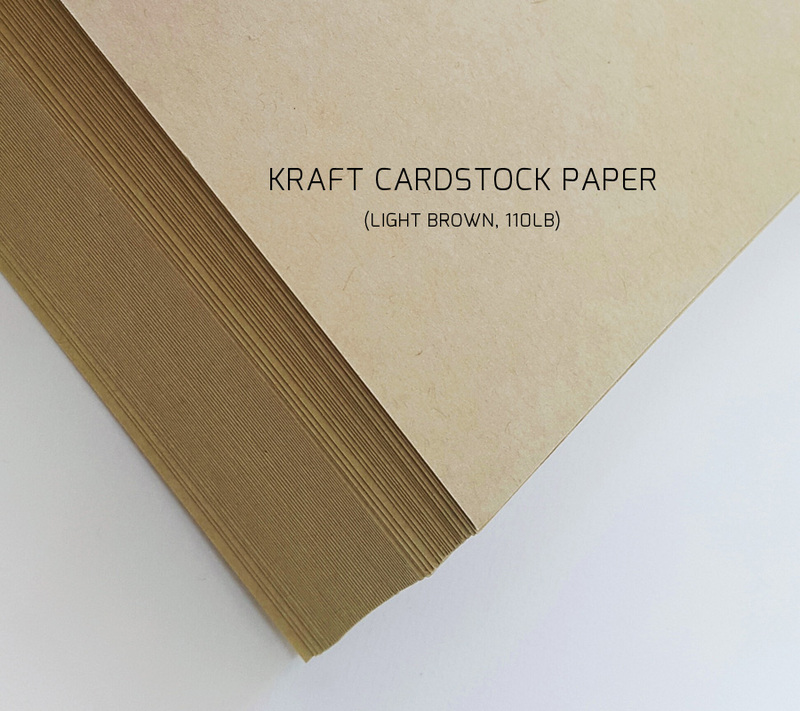 Our invites will announce the details of your upcoming wedding in the most formal, yet cheerful manner. 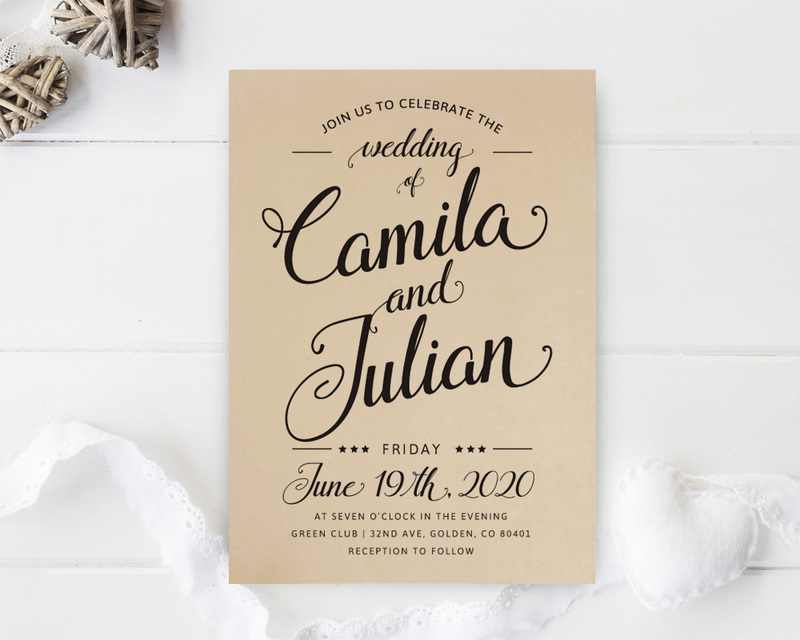 Printed on premium cardstock, the invite are accented with black lovely font.